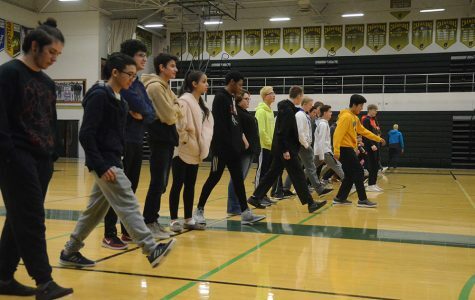 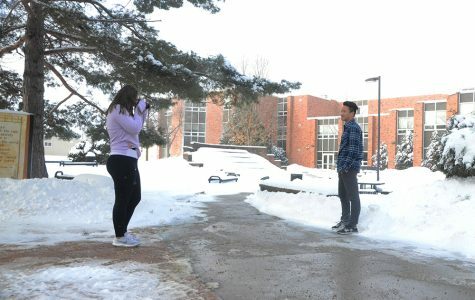 Students take a step forward during the Privilege Walk, a session aimed at visually portraying disparities in opportunities and advantages of varying backgrounds. 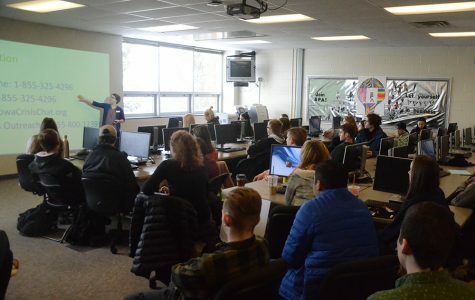 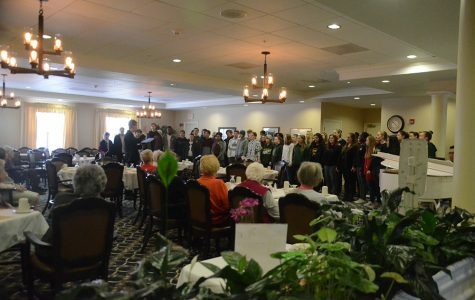 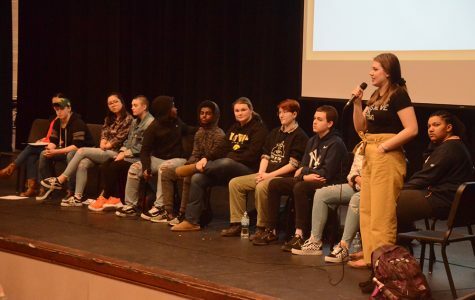 The MLK day observation day, held Thursday, Jan. 24, brought in numerous opportunities for students to broaden their perspectives on the community and each other. 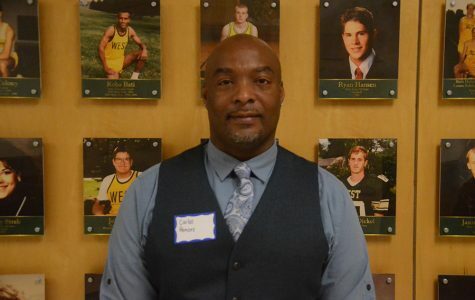 For the second year in a row, West High held its annual MLK day celebration. 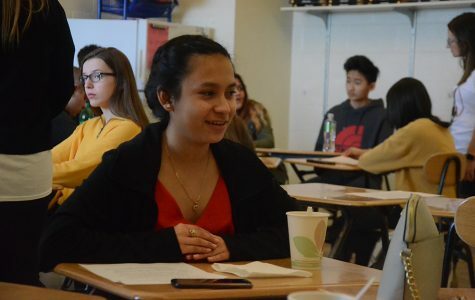 Sessions included a variety of topics from teaching African Dance all the way to volunteering at the Johnson County Crisis Center. 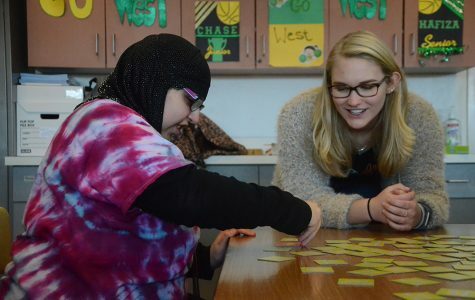 The day focused on understanding others’ perspectives and building a community for students of all backgrounds.